MyRepublic is all about maximising your online experience, that is why all of our plans are unlimited. 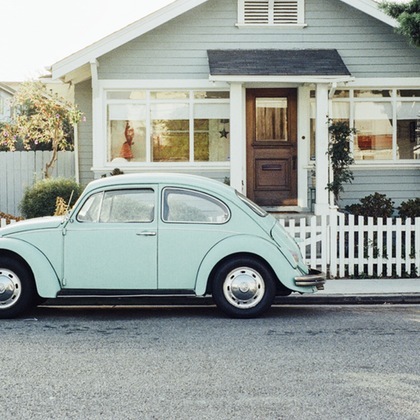 Enter your address to find out if nbn™ is available. Join the network enhanced for gaming for low latency and ping. The Unlimited Premium Promo plan provides you unlimited super-fast data with typical evening speeds of 83Mbps, unlimited calls to Aussie landlines for $79.95 p/m when you bring your own modem (BYO). Available to new MyRepublic customers in selected areas. Speeds may vary. *$79.95 is inclusive of a $10 promotional monthly discount; this discount shall be valid for the first 12 months only. We reserve the right to cancel the promotion(s) without prior notice. 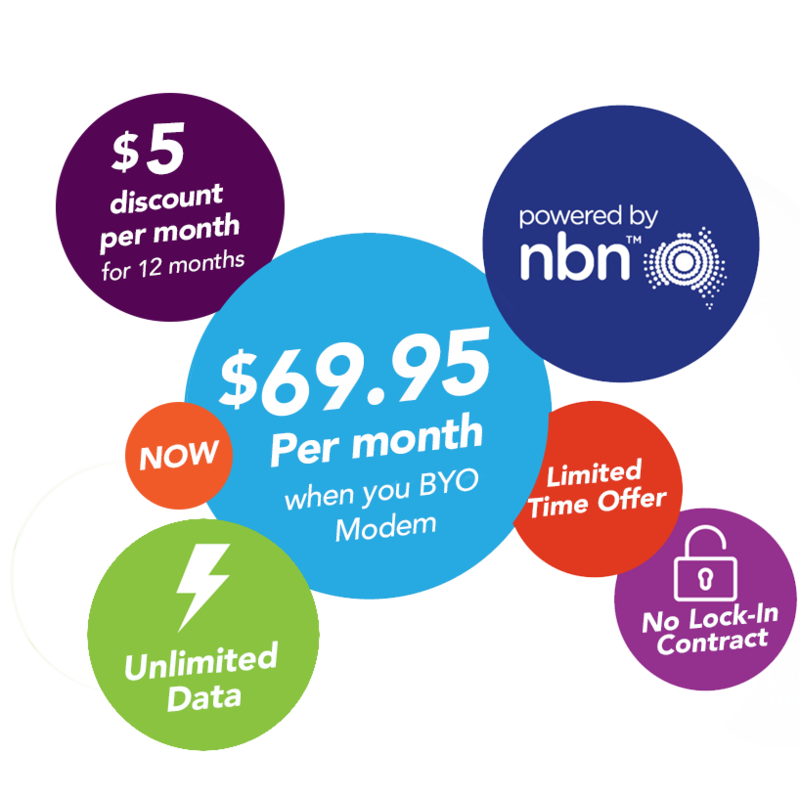 The Unlimited Essential Promo plan provides you unlimited data with typical evening speeds of 43Mbps, unlimited calls to Aussie landlines for $69.95 p/m when you bring your own modem (BYO). Available to new MyRepublic customers in selected areas. Speeds may vary. *$69.95 is inclusive of a $5 promotional monthly discount; this discount shall be valid for the first 12 months only. We reserve the right to cancel the promotion(s) without prior notice. 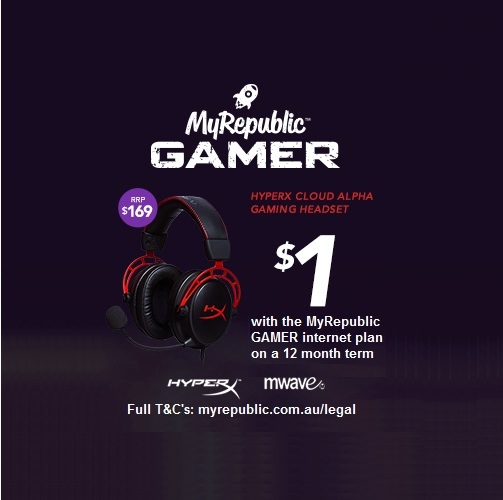 MyRepublic is the first Australian internet service provider to deliver an internet product specifically built for Gamer’s. 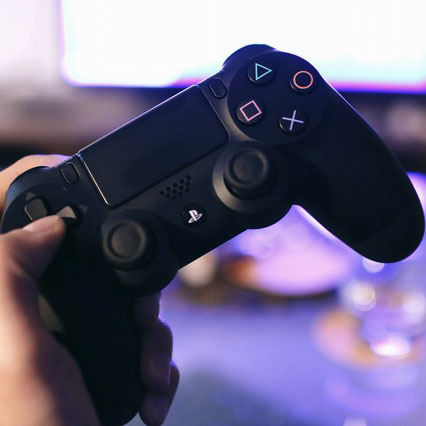 On the Gamer Pro plan, we prioritise gaming traffic and shape the routes our Gamer Pro customers use to connect to overseas game servers, customising and optimising the online gaming experience. Gamer Pro comes with Static IP and Gamer Perks when you sign up to any 12-month Unlimited Gamer Pro Plan. The nbn™ is Australia’s new landline phone and internet network. nbn™ is designed to provide you with access to all the benefits of fast and reliable internet services, wherever you live. MyRepublic uses nbn™ infrastructure combined with our purpose built network for National Broadband Networks to delivery Super-fast unlimited internet to your home. The nbn™ network is being rolled out across Australia delivering internet and home phone access using a mix of technologies, this is why your speed will vary based on the nbn™ technology available at your location. When you enter your address, you will be provided with an indication of line speed based on information from nbn™. Please note, if you are on an FTTN, FTTB or FTTC connection we will also tell you if you are in co-existence. If you are in co-existence we recommend that you start with the Essential plan (uses nbn™ 50 – speeds are variable). Once your service is active, if you are receiving download speeds close to 50Mbps, contact Customer Service if you want to upgrade to the Unlimited Premium plan (uses nbn™ 100), once active we will conduct a line speed test to ensure that this Unlimited Premium plan (uses nbn™ 100 – speeds are variable) is right for you.